The fated tag team has now united! Salesforce and I are teaming up to build an official beginner Apex series! We’re talking interviews, webinars, Q&A sessions, blog posts, and more! When will this series begin? We’re kicking off in May 2014! How did this combination come to be? Just like Sfdc99, Salesforce is dedicated to helping the community all over the world to learn Apex! They wanted to make the best possible tutorials and sought me out to help! What does this mean for Sfdc99? More content, plus higher quality tutorials! The entire series will be conveniently linked in the Beginner Tutorials section for your learning benefit! Will you still make new content for Sfdc99? Of course, this site is my baby!! 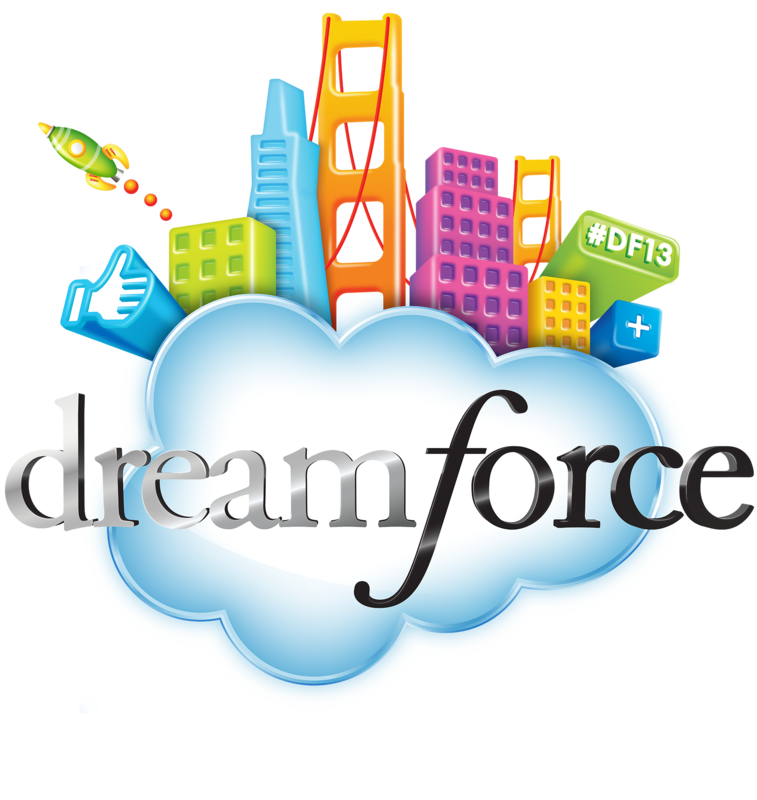 Follow @forcedotcom, the official developer Twitter account for Salesforce! Visit Developer.force.com often for updates and great Apex content! Follow me on Twitter and stay tuned for updates on Sfdc99.com! Hemanth – can you give me more detail on which sections you’re having trouble with? Hi David, I was struggling real hard to learn coding but your site made it just a cake walk to learn coding. You are just amazing Sir. I said Sir because you really deserve it. Thanks heaps. Awesome! I just bulkified my first trigger and couldn’t have done it without your site. You won’t realize it quite yet, but you’re now able to write pretty much 80% of all triggers. Every trigger follows the same bulkification template, and that’s really the biggest hurdle there is!! Congratulations! I love the partnership! You will be great! Fabulous news David! What an exciting opportunity!! Amen Chris, the community is HUNGRY!!! This is excellent news! It is very smart of Salesforce to recognize this as a huge asset to support!